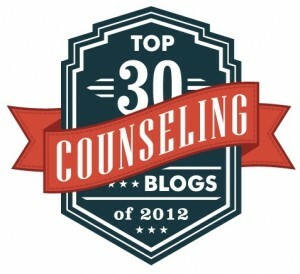 Jeff "The Counseling Geek" Ream is a school counselor in Lake Tahoe, CA/NV. Jeff also serves on the California Association of School Counselors as the technology chairperson. Use of material on this site is by express written permission only.